Effective eCommerce web design is the future of web-based business. As more and more companies shift their sales online, a stable and well-designed eCommerce website can really help your business succeed online. We deliver highly functional eCommerce websites which not only provide convenience to your existing customers, they also allow you to expand your business horizons by targeting a much wider audience, exposing your business to a whole new market. We use secure gateways for our payment systems, with the highest level of built-in security including 256-bit encryption and SSL certificates, ensuring that payment details remain totally secure, all the way from your customer’s PC to your business bank account. One of the most confusing parts of eCommerce is how to take online payments. 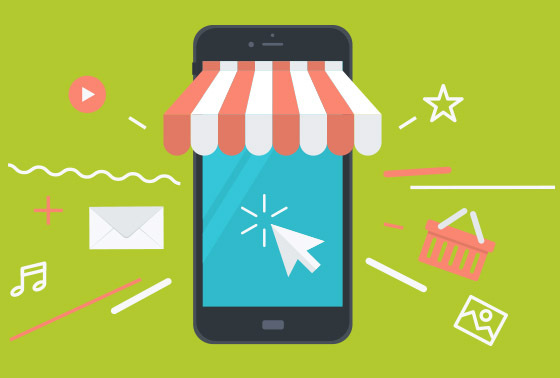 We have experience integrating online shops with many of the payment providers available and can help you throughout the entire process from initially setting up your merchant account to your first sale through your online shop.